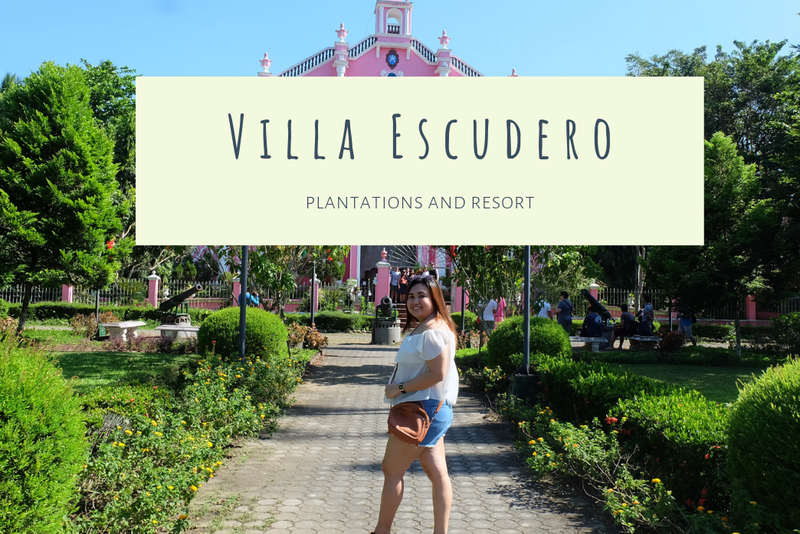 If you want to experience our Philippine heritage like never before, you must visit Villa Escudero - A self-contained working coconut plantation that was founded in the 1880s by Don Placido Escudero and his wife Dona Claudia Marasigan. Originally planted to sugarcane, the crop was converted to coconut by their son Don Arsenio Escudero in the early 1900s. A pioneering agro-industrialist, he built the country’s first working hydroelectric plant to supply his dessicated coconut factory and Villa Escudero, where he and his wife Dona Rosario Adap built in 1929. 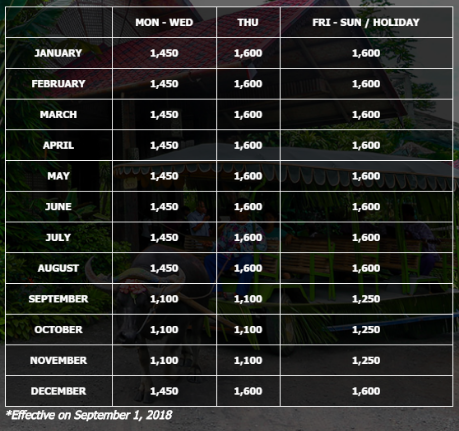 There are fun things that you can do here; You can walk through the museum which houses one of the country’s largest private collections of world antiquities, Paddle a native bamboo raft on still waters of the river, enjoy the Philippine Experience Show and watch the country’s cultural legacy come to life. You can also Explore the lush surroundings and see many resident bird species along the way. If you want to relax, you can take a dip in the pool with a great view of the nature! We arrived in Villa Escudero at almost 9:00 in the morning and the first thing that we did was visiting the Escudero Private Museum. It is one of the largest museums in the country. Various artifacts have been collected from all over the world. Sad to say, we are not allowed to take photos inside. After that, we rode a Carabao cart going to the Waterfalls! We had our early lunch at Labasin Waterfalls Restaurant. It is one of the center-pieces of Villa Escudero. We enjoyed the traditional Filipino buffet lunch while our feet is submerged in the shallow running water. 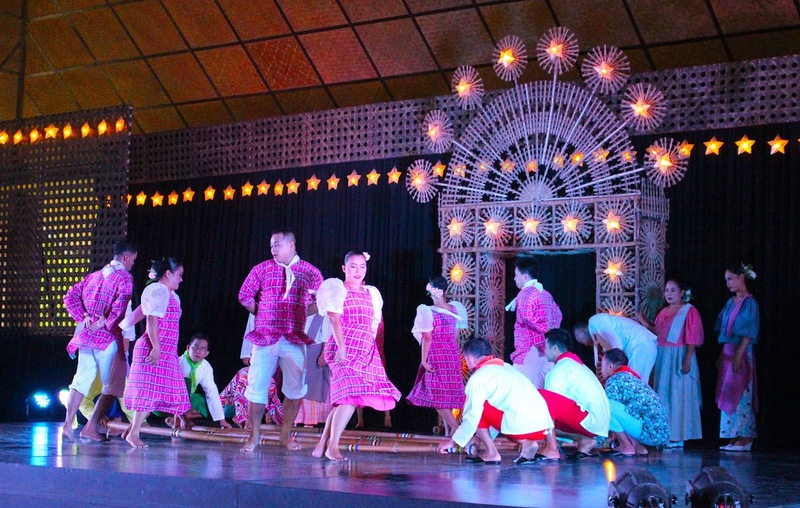 At 1:30 pm, we went back to the Pavilion to watch the Philippine Cultural Show. The show starts at 2:00 pm. Since we still have 30 minutes to spare, Kapampangan Traveller and I decided to try the Bamboo Water Rafting. Enjoy a leisurely paddle on a native bamboo raft on the still waters of the river. Just in time for the cultural show! 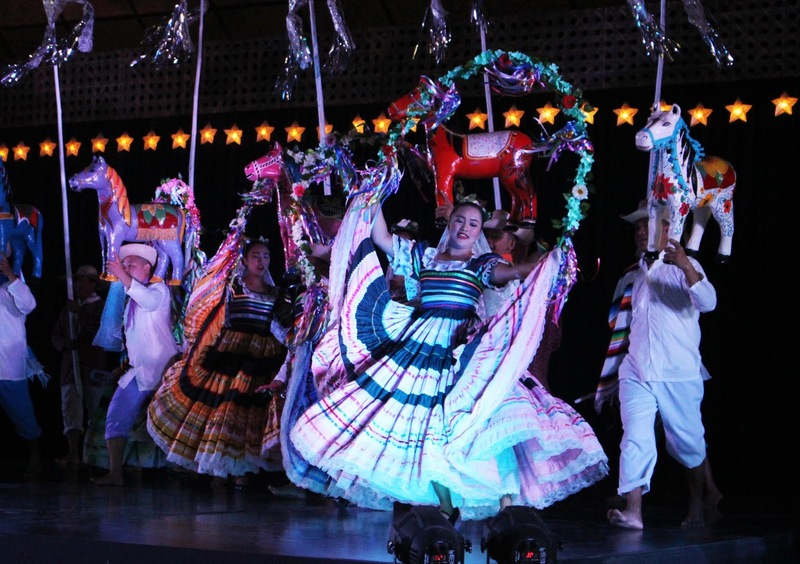 The Philippine Experience Show showcases the country’s rich culture that has been preserved by traditional dances and music. Other amenities that they have is the newly opened swimming pools, this includes one pool for the children, an infinity pool and an adult pool. I would love to bring my parents here! Before, we've been hesitating 'cause feedback from friends are mostly "it's too expensive there" but seeing the place from your photos make me really wanna go there! I went there few months ago. I'd say it's overrated hehe. The museum is not well-maintained and the food is so so. On the other hand, I enjoyed the Jacuzzi and bamboo rafting! Really want to go here. I want to experience the waterfalls there while eating lunch. How's the water? Is it cold ba? Hehe and how's the food? 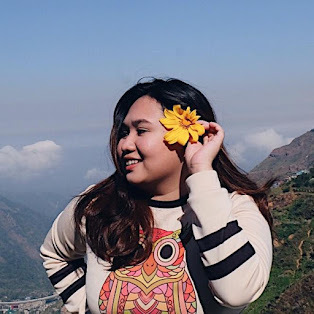 This is an impressive tour, and oh boy those foods screams Pinoy-authenticity! I so love the pink church and the waterfalls resto.. I wanna visit it too! I'm eyeing on this place. Need to grab someone to go with me! Haha! This place has always been in my bucket list but have never visited it! Although I have been to Wawa Dam in Rizal, which gives the same waterfall-like effect of Labasin Waterfalls. Hopefully this year, I'll cross this off my list!